Membership | F.O.C.R. Inc. Membership – F.O.C.R. Inc. Membership Includes: an informative newsletter with information on park history, upcoming projects and events, and a specially designed limited edition boot keychain. Be the first to know what is happening at the Ranch; become a member! How to Join or Renew: Annual dues (Jan. 1 – Dec.31) are $15.00 per individual or couple. 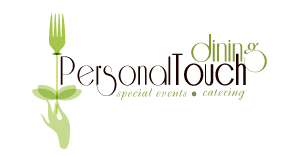 We accept individual or couples memberships. To join or renew fill out an application online. A member’s personal information is never shared with a third party. The Friends of Carrillo Ranch, Inc. is a chartered California Educational Corporation, tax exempt under IRS Regulation 501(c)(3), ID #33-0454123. 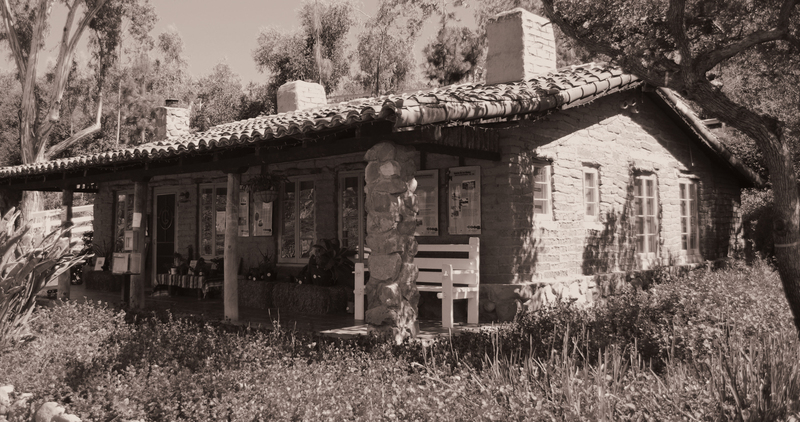 The Friends of Carrillo Ranch members continue to further the restoration and preservation efforts of the Ranch buildings, grounds and educational projects; to enhance the Ranch experience for all, as Leo would want it to be. 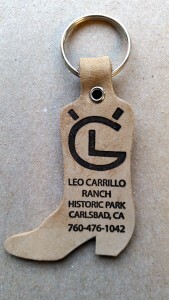 Become a member and enjoy and share in the dream of Leo Carrillo.